I have been involved with some friends under the banner of Learning Unwrapped in the design of Education to Employment 13. This event will explore some of the global challenges around the transition from education to employment, setting them in a Scottish context. We plan to open the event by looking at some of the findings from the McKinsey & Co report on Education to Employment. 75m young people in the so called developed world are out of work yet many employers claim to have vacancies. 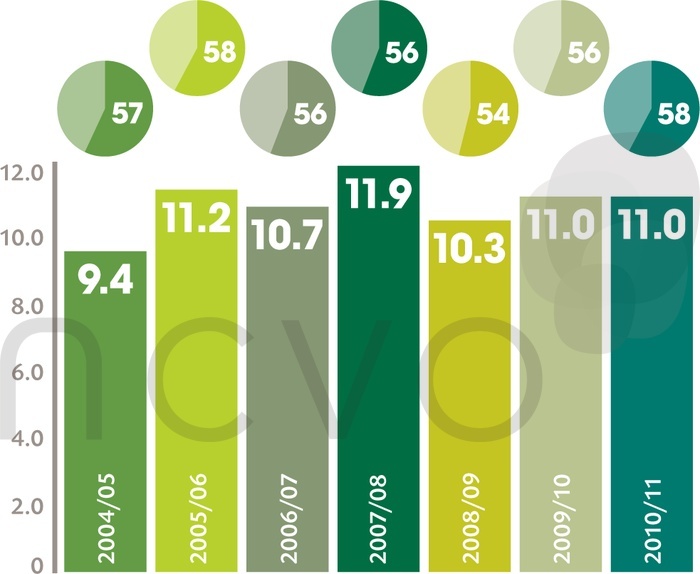 There has been much controversy recently around how we measure success in the not-for-profit sector. I really like this TED Talk by Dan Pallotta which challenges conventional thinking in this area and suggests that we: focus on the scale of charities dreams rather than the size of their overheads. 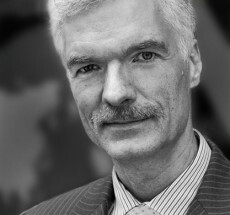 His argument picks-up five aspects where charities face what he calls 'discrimination' against the expectations and standards we have for the private sector: #1 Compensation Pallotta argues that salaries and bonuses that are associated with 'doing well for yourself' appear to be almost without. 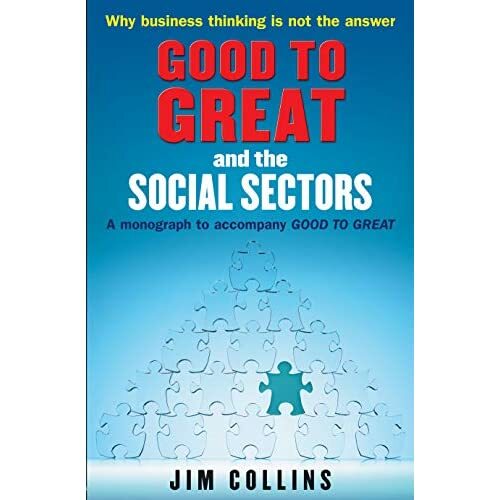 I am in the process of redeveloping my website/blog over the summer and having a look at some of my output over the last 7 years I came across a review from October 2006 of Jim Collins' wonderful monograph 'Good to Great in the Social Sector'. 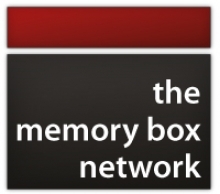 I am doing some work for a start-up tech charity The Memory Box Network and it made me think of how to build a great organisation where greatness is not measured purely in financial terms. Since 2009 I have been self-employed and have built private and 3rd sector experience on. Reflections on the strange world of the MOOC. Just re-read this book and thought it was worth summarising the main points again. 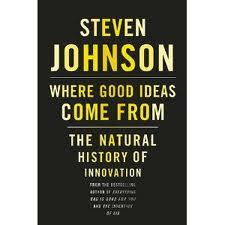 As I understand it Johnson's basic argument is that the roots of innovation often go beyond individual moments of inspiration. He identifies seven crucial themes, or environmental conditions, that are closely involved in the processes of innovation. In summary these are: The Adjacent Possible From genetics to YouTube, innovation requires the right environment and the component parts to be available. YouTube required broadband and Flash for an internet video service to be viable and developed in a very short period. July 26, 2009 on Book: What Would Google Do?